Graduated with a major in Japanese Painting at the Department of Painting, Tokyo University of the Arts (2006). 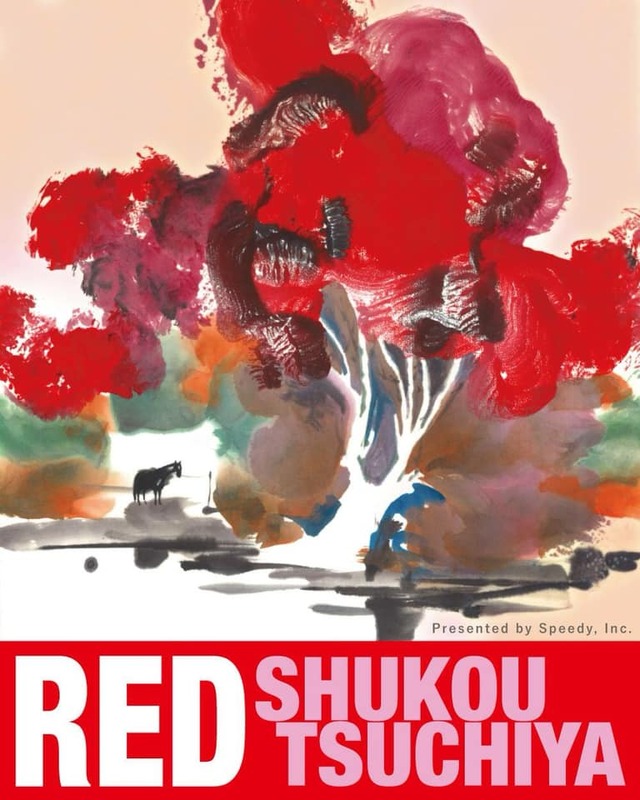 Completed a Doctoral Program and earned her PhD in Japanese Painting in an Art and Education course at Tokyo University of the Arts Graduate School. Received the Emerald Grant Award from Tokyo University of the Arts in 2014. Has lived in New York during 2015-16 as part of the Ministry of Culture’s overseas exchange program for up-and-coming artists. 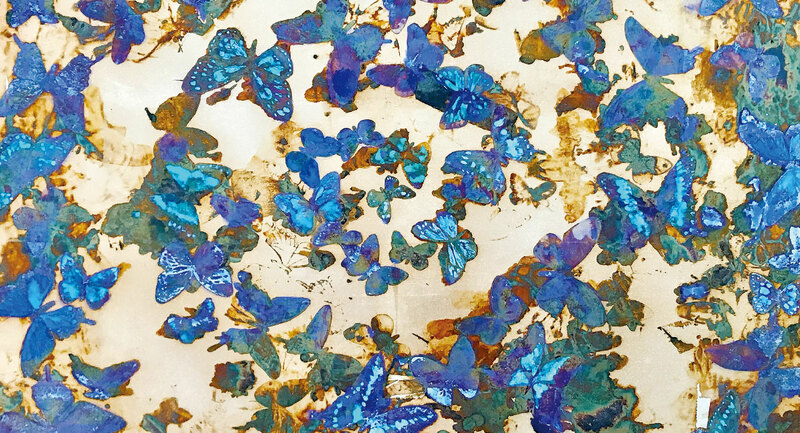 Otake is renowned in Japan and abroad for her novel expressions using foil and mineral pigments based on traditional Japanese painting techniques.